Howard has lived in Florida for 34 years. He spent his childhood and teen years in and around the marshlands of the south shore of Long Island in the state of New York. He holds a B. S. in chemistry, an M. A. in Education, and an M. D. degree. He practiced orthopedic surgery for 30 years and was Chief of Orthopedics at Sarasota Memorial Hospital and Chief of Surgery at Doctors Hospital of Sarasota. Although retired, he still conducts volunteer clinics in Tallahassee for the needy and children with special orthopedic needs. 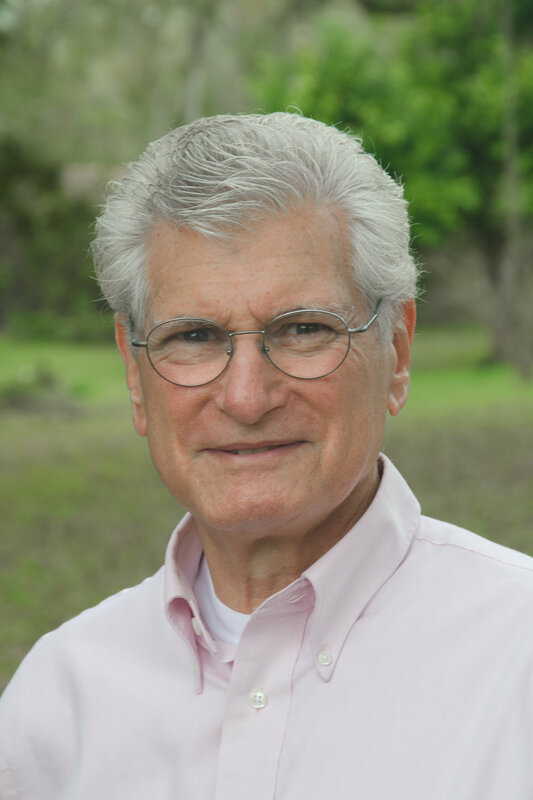 Dr. Kessler has been involved politically at the national, state, and local levels. At the national level, he served on the National Association of Counties Environmental, Energy, and Land Use Steering Committee. At the State level, he served on The Florida Association of Counties Growth and Environmental Steering Committee and the Health and Human Resources Committee. Locally, he served as Vice-Chairman of the Capital Region Transportation Planning Agency, Chairman of the Wakulla County Board of County Commissioners (serving as a Wakulla County Commissioner for 12 years), and Chairman of the Board of the Wilderness Coast Public Libraries. 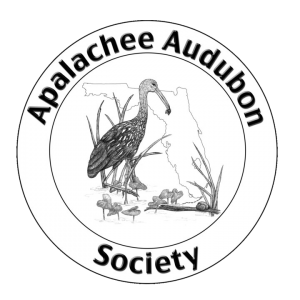 He is on the board of the Wakulla Wetlands Alliance, FSU Dens Advisory Council for the College of Fine Arts, FSU Coastal Marine Laboratory and FSU Theater Patrons Association. He is the spouse of Anne Van Meter and they are involved in many of the area's clubs and organizations.